Enjoy 60 minutes of breathtaking views of the Sydney Harbour like you'll never! Celebrate birthdays, Christmas, anniversaries, and special events with your loved ones! You’ll never forget your first time! 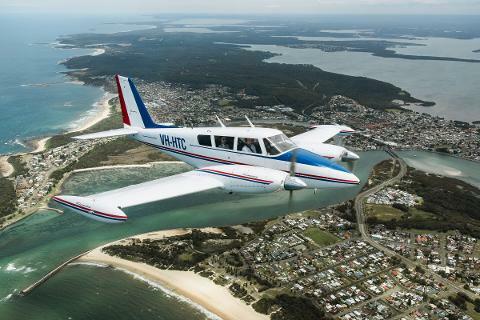 Experience the beauty of the Sydney city from high above and we guarantee you will be hooked.